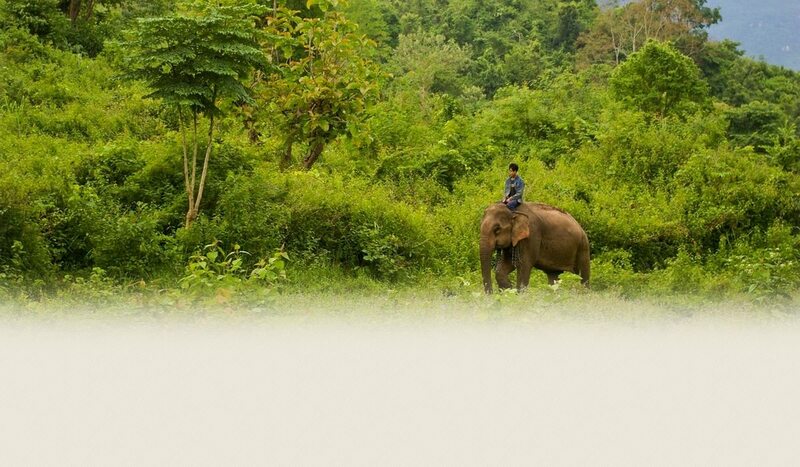 Here at Elephant Village Sanctuary & Resort, we pride ourselves on being the best elephant camp in Luang Prabang. When I say the best, what I mean is that we really focus the key things that set us apart from other camps in the province. Firstly, we are absolutely committed to the welfare of our elephants. We have an onsite veterinarian who ensures their good health by conducting a daily check for parasites, cuts, abrasions, stress, fatigue etc and if one is deemed to be of poor health, they are immediately given medication and sent back into the jungle with their mahout to recover. He will also perform a more in depth annual check up looking for problems that are more chronic and could cause discomfort in the long term. However, most camps around the province would also say that they care for their elephants and I have no cause to doubt this. What makes us unique though is the second point; our responsibility of care also extends to everyone working at Elephant Village, from the gardeners to the guides and administration staff. We make sure that everyone is treated with respect and care and given a safe environment to work in. We continually train our staff to ensure a high standard of customer care. Thirdly and related to the second point, is our very high standards of customer care. We make every effort to make sure that our guests have an experience of a lifetime and if something happens that is out of our control such as poor weather conditions, we try our best to correct it. Of course, I am biased when writing this and extolling the virtues of Elephant Village and I can only say that as someone who genuinely cares for animal well being, I would not be working here if I thought otherwise. Nonetheless, you can be assured that we take great pride and work hard to create a fantastic customer experience, by checking our TripAdvisor page. I am sure most people understand how TripAdvisor works and that it is great way for customers who have had a real experiences to either vent their frustrations or to praise the time they had, in an impartial manner. 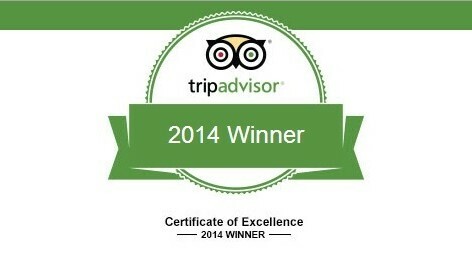 As recipients of the TripAdvisor Certificate of Excellence Award for the third year in a row, you can be assured that we go to a great amount of effort to ensure our reputation is highly regarded. We are of course extremely proud of our efforts and this relates to the high level of customer satisfaction that we have. We also hope that from this award and our efforts to maintain a fantastic experience for our customers, that we can continue on our mission to provide a refuge for our elephants away from the logging industry, and hopefully provide a home for several more. It is only through our continued business model that we can really keep our doors open and be able to afford the medication and staff salaries that keep us going.